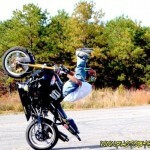 What is motorbike stunt entertainment? 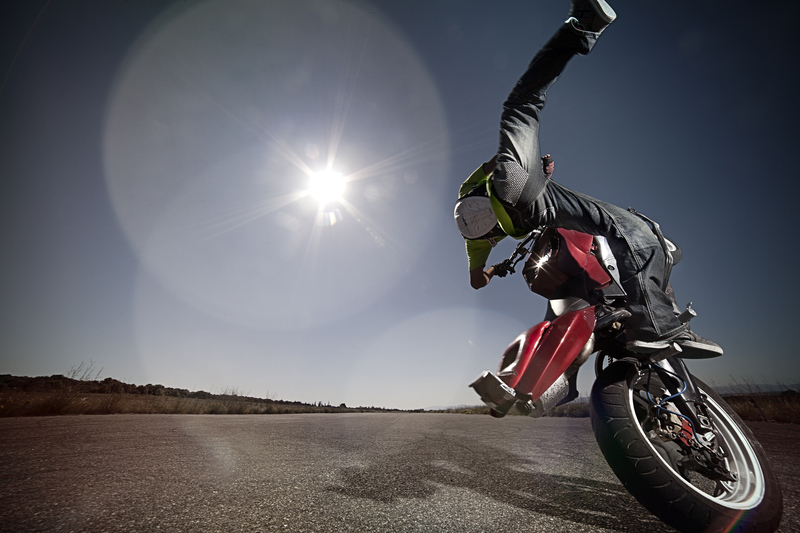 Where can motorbike stunt shows be performed? 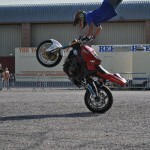 Motorbike stunt entertainers can create an incredible atmosphere at any event or gathering. 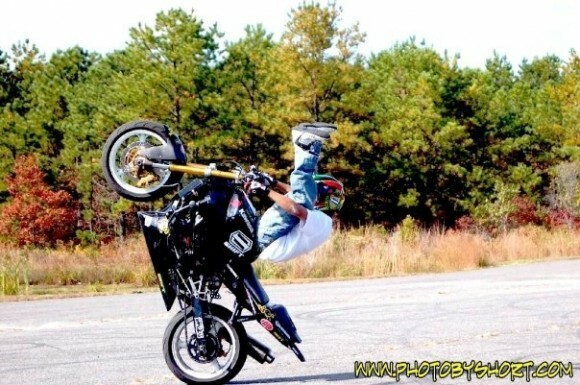 Motorbike stunt riders are well respected in the motorized world for their ability to do tricks and stunts on any type of motorbike. 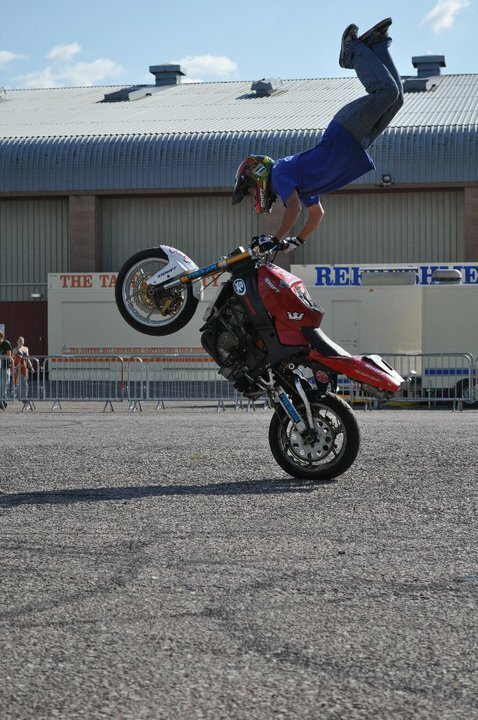 Motorbike stunts consist of front & back wheel balance tricks, combination hand and foot changes whilst the bike is on one wheel. 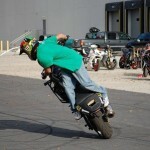 Are motorbike shows done by solo riders show, or in a group? 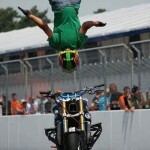 A solo rider, a synchronized duo or a choreographed group of motorbike stunt riders can perform motorbike stunt shows. 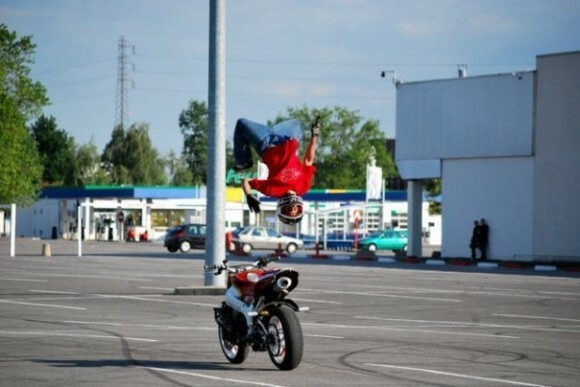 Motorbike stunt entertainment is perfect for motorbike events, motorbike exhibitions, motorbike festivals, motorbike launches, guerrilla marketing campaigns, street promotions, store openings, stage shows, road shows, exhibitions, club nights, festivals, movies, corporate events, charity events, music videos or TV commercials. 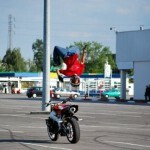 Can motorbike stunt entertainers provide workshops? 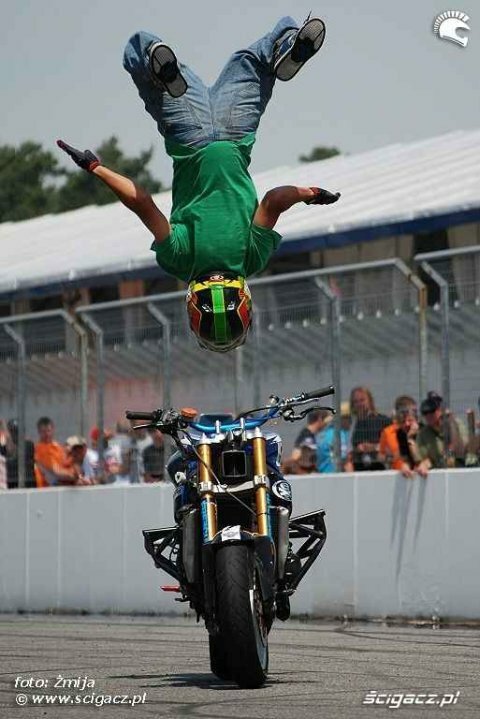 With less powerful motorized bikes, motorbike stunt workshops can be given alongside shows or performances. 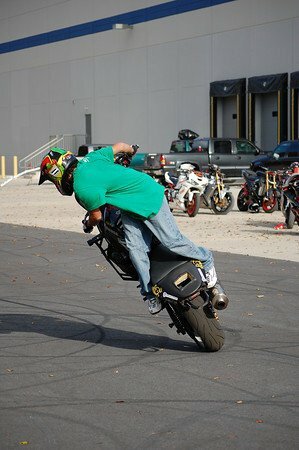 We are a motorcycle club based in Nigeria, looking to hire a duo of motorcycle stuntman or women for our Dec 27th event.